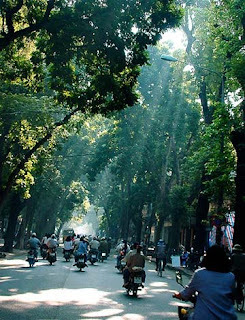 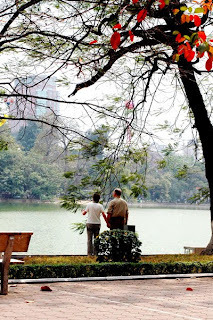 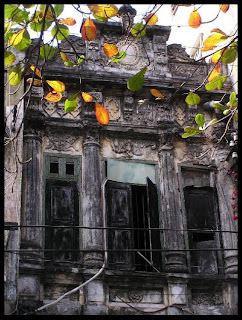 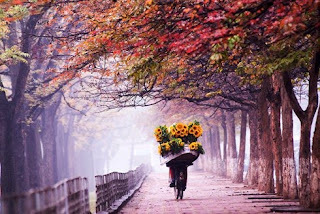 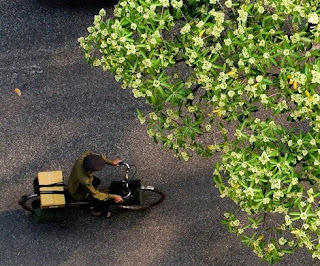 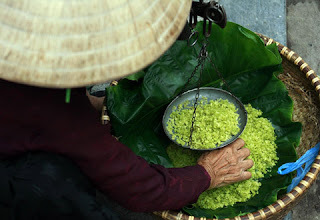 pls advise which is best autumn time in Hanoi. 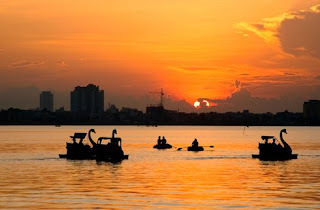 I plan to fly form hcmc fri nite and return sat evening. 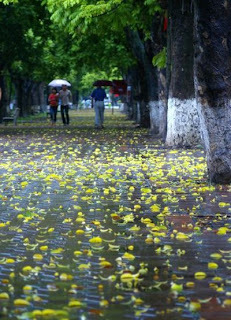 where should I go to catch autumn leaves / something that looks autumn.